More and more e-mails are read on smartphones rather than on the desktop. Mobile e-mails account for 51% of e-mail opens. 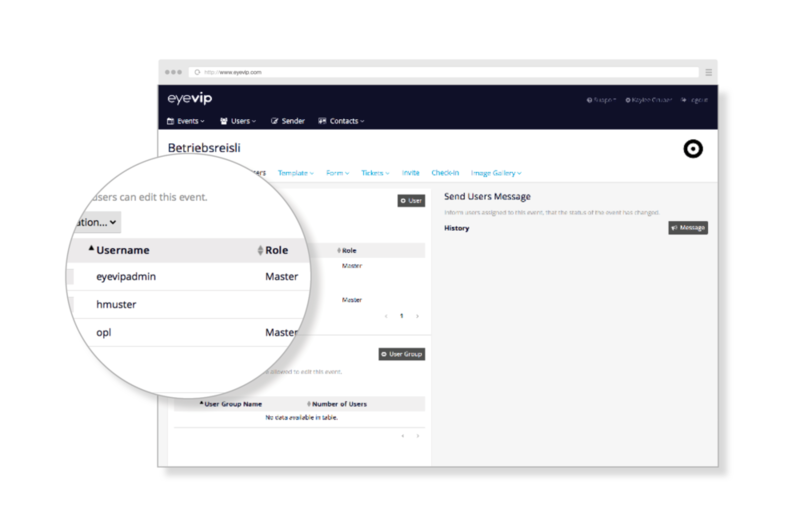 Thanks to eyevip, guests can easily respond to invites while on-the-go, register accompanying persons, directly select menu and transportation preferences, and quickly access updates and information regarding the event at any given time. Companies that have digitalised their invitation and guest management processes have increased productivity by more than 25% and reduced costs by 30%. eyevip saves you time and money. In just a few minutes you can have a new event up and running, have your guest list uploaded, and create personalised invites in zur CI / CD ready to be sent out. Everything at eyevip is user friendly with little to no learning curve. Waiting on others' to make decisions has been voted as the No. 1 most maddening aspect to an Event Planners job, while Event Coordinator was ranked as one of the 'Top 10 Most Stressful Jobs of 2015'. No problem at all, eyevip is a team player and is always there for you. Thanks to eyevip's integrated user role and rights management system, you can seamlessly recreate your team and organization within the platform - enabling everyone to work within their respective roles. Almost every second event is considered a 'meeting'. 93% of companies claim that with 20 to 250 guests, registration is most often executed online. eyevip provides you with the flexibility you need when it comes to the type of event and the group of participants you are catering to - whether it's a meeting, seminar or conference. Rated highest for factors limiting enterprises from using cloud computing services among both SME's and large enterprises was the risk of security and privacy breaches at 38% and 57%, respectively. eyevip understands the importance of securing your data and the data of your guests. At eyevip we place the highest security and data protection standards, with all data encrypted on Finma-compliant infrastructures (ISO-27001) in Switzerland. 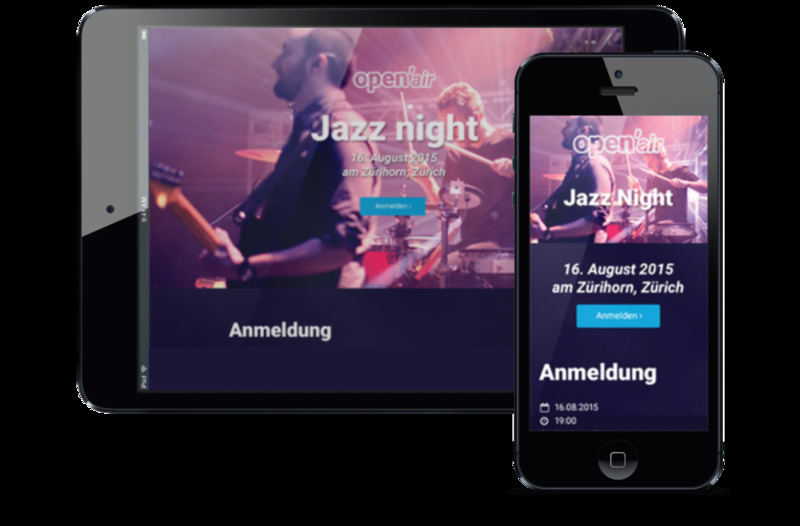 Get in touch and familiarise yourself with the advantages of our event management software through a personalized demo that will speak for itself.